If you’re still figuring out how to be an adult, doing laundry might be one of the things that you haven’t mastered yet. To help you take another step towards being a full-pledged adult, here are some laundry do’s and don’ts for you. DO check the labels on your clothes. Notice the symbols on the tag of your clothes? Those aren’t there for decoration—they are instructions on how you should wash your clothes. It tells you what kind of cycle to use, how hot the water can be, whether you can use bleach or not, how you should dry the clothing item, if you can iron it or not, etcetera. If you want your clothes to stay in pristine conditions for a long time, follow these laundry symbols when washing your clothes. Most people think that it’s enough to separate your whites from your colours, but your colours should also be separated into: light colours, dark colours, bright colours. You can use warm water for whites and light colours, but it’s not good for your bright colours. Bright colours also bleed, so you want to separate them from your light colours. Meanwhile, you can use colour-safe bleach for light and bright clothes, but it may not be a good idea for darks. DON’T use warm water for all your laundry items. Washing your delicates in a washing machine distorts their shape easily. If you want to keep their original shape for as long as you can, hand-wash them and use a gentle detergent. However, if you don’t have the time to hand wash, put your bras in a mesh bag before putting them in the machine. This prevents them from getting entangled during washing and losing their shape. DO empty out your washing machine filter. Your washing machine filter traps tiny particles and sediments that come from your clothes while they’re being washed. 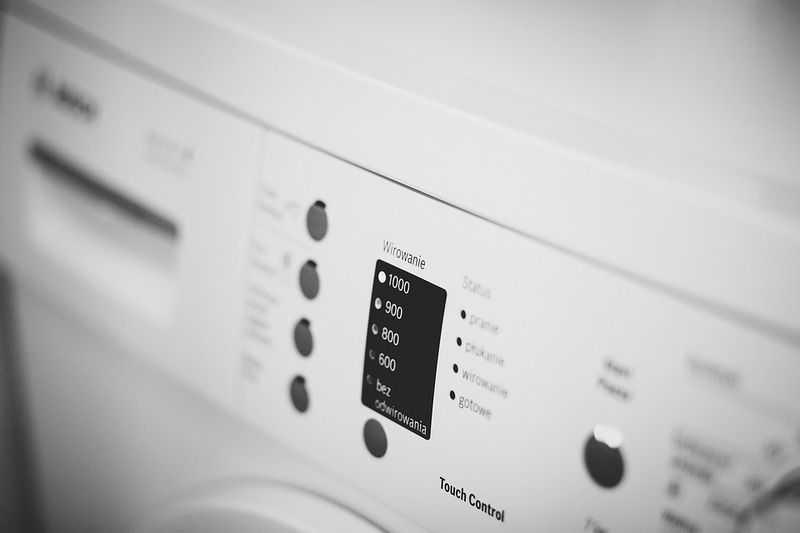 Make it a habit to empty out your washing machine filter, so these particles and sediments don’t stay with every load. You won’t have to replace it for years to come (especially if the washing machine you’re using is new) but dump out anything that’s trapped in it. If the need of replacement arises, you can refer to sites such as Spares2you for instant spares. DON’T postpone doing your laundry. Do you see that pile of dirty clothes? They’re waiting for you to wash them! Never delay doing your laundry, especially if a clothing item has a stain. Leaving the stain will end up costing you more to buy a new shirt than it would cost to do a load of laundry. As much as possible, wash something that has a stain on it as soon as you take it off. Leaving dirty and stained clothes gives the bacteria a lot of time to grow. Everybody does laundry, so you have to do yours sometime! Hopefully, these tips have helped you become better at washing your clothes.